Having a child is a momentous occasion, one that should be celebrated. And dad, too, needs to feel special. That’s where gifts for new dads come in. Whatever you get him when his newborn arrives should spark joy, for sure, while also serving a practical purpose and making his life a little bit easier. And more fun. Here are some unique, memorable and useful gifts for new dads that will help him navigate the early days of fatherhood while reminding him that he’s still cool. 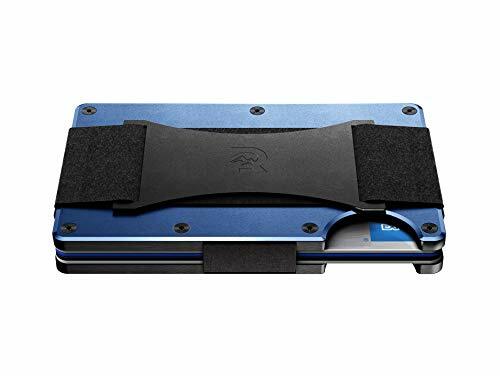 Help him simplify and minimize with this Ridge metal wallet, which protects cards from even the most powerful RFID chip readers. This metal wallet has a cash strap, and holds up to 12 cards without stretching out. And it helps keep his info under wraps. It’s slim, it’s sleek, it gets him out the door. This is a brilliant cap with a hidden interior pocket for stashing cash or a key. It's a dad win. There’s a time and a place for dad-head. But sometimes, he’s just not in the mood. 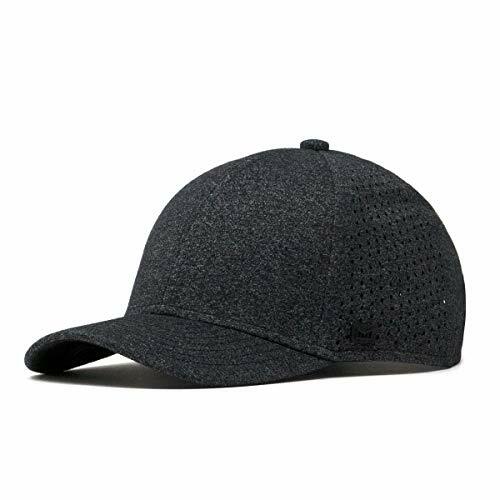 So get him this cap, which has a heathered jersey crown with laser perforated side and rear panels for breathability and less sweat. Because when you're holding a baby, you don't have enough hands left to tie your shoes. So get him these stylish slip-ons, which look like a sneaker but work just as well in water. No more sweaty, nasty feet. 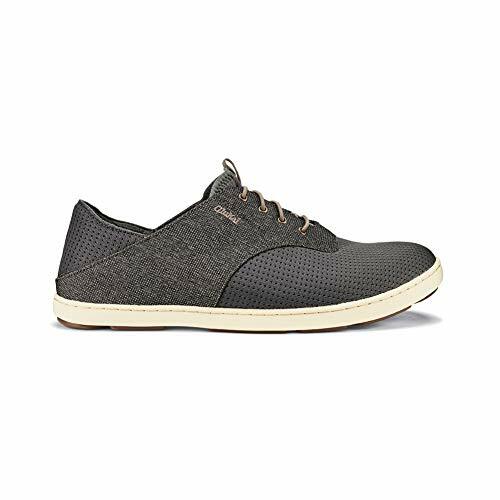 These slip-on sneakers have a lightweight breathable mesh upper with a stretch air mesh tongue and gusset. They’re crazy comfortable, to boot, for all the strolls to the park. Never lose power again with the niftiest charger we've ever seen. Dads have a ton of things on their minds. Keeping their devices charged shouldn’t be one of them. 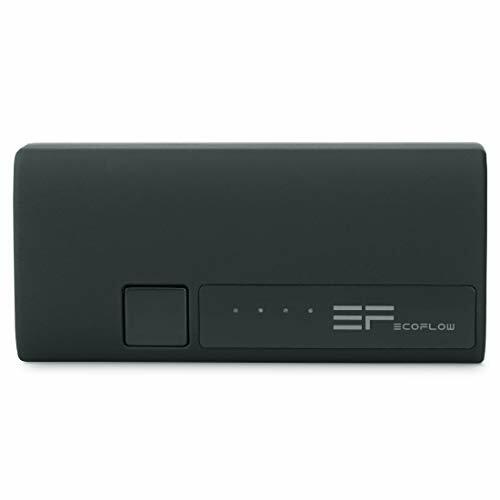 Get him the smallest and most efficient charger you can buy, to power up laptops, phones, and cameras. We love the look of this bag. But it's also got everything a new dad needs, including ten total pockets with two mesh side bottles, a front zip pocket, an easy access pocket and a machine washable cushioned changing pad. Nothing, and we do mean nothing, screams diapers when you look at this understated messenger bag. It fits all the baby gear he needs, plus his electronics. Every new parent is terrified of germs. But every new parent wants to snap endless photos of their infant. Therefore, you need this sanitizer. Your phone is a nasty petri dish of germs. 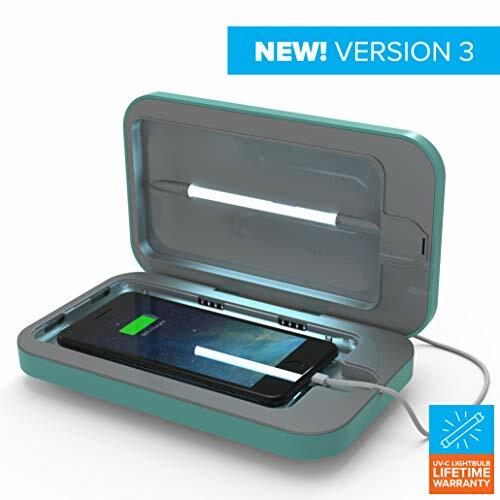 Not only does this gadget kill 99 percent of bacteria with its UV light, but it also fits all phones, including the iPhone 8 Plus. You’re welcome. No, new dads don't have time for elaborate grooming routines. Yes, new dads want to look groomed. 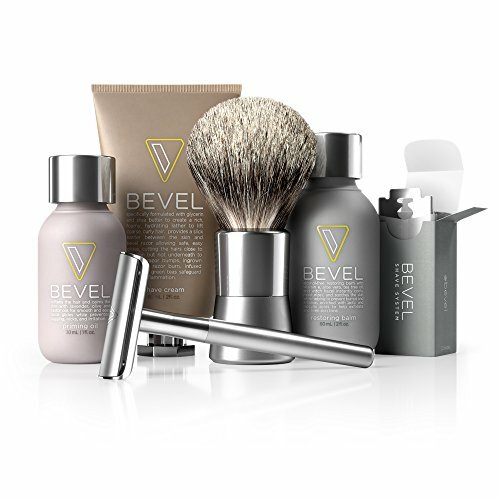 So get him this set to help him shave with total confidence. The packaging had us sold from the get-to. But the kit itself packs a major punch. He gets a safety razor, shave brush, oil, shaving cream, and restoring balm. 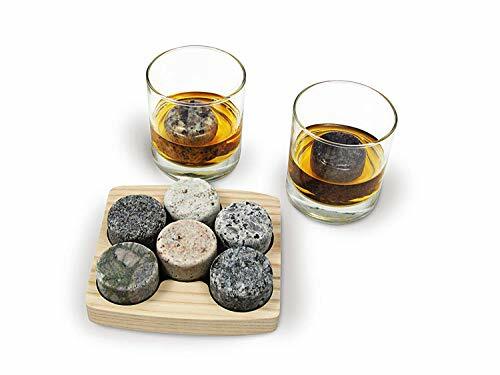 Keep your drinks cold with these six handcrafted chilling stones made from natural granite. You also get two monogrammed glasses, plus a serving tray. We love these stones because they’re non-porous and resistant to both odor and flavor absorption, so your drinks taste totally smooth. Really, who wouldn't want this banana-shaped Bluetooth phone? 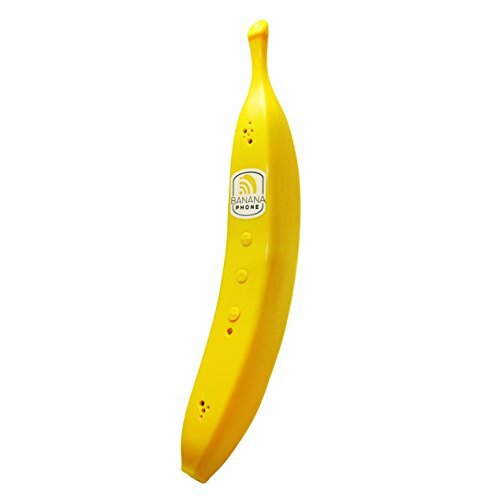 This gorgeous, glorious banana phone is Bluetooth-enabled and works with your voice assistants to dial grandma and grandpa. You’ll never send a call to voicemail ever again. Every new dad needs a new diaper bag, preferably one that doesn't look like a diaper bag. This is it. We dig this diaper bag because of its backpack design. The interior includes a padded laptop pocket, mesh pocket organizers and other organization essentials. 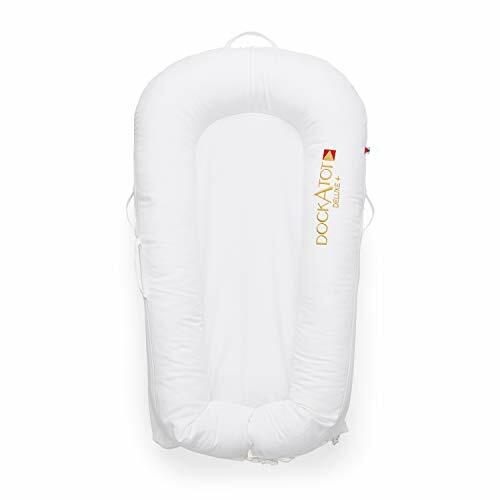 Plus, there’s an insulated side pocket, and a mesh diaper organizer. It comes with stroller straps, too. You need coffee. You need hot coffee. You need coffee that won't spill on you or your baby. 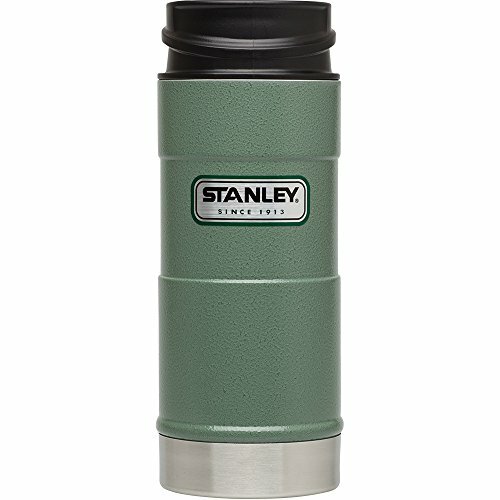 Hello, Stanley. 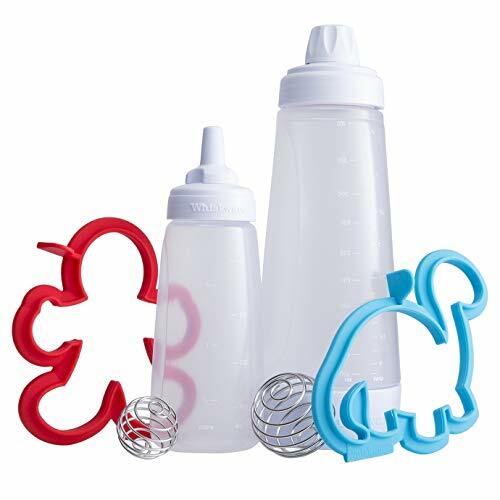 You push the stroller with one hand, and you use your other one to open and close the push button lid on this mug, which keeps drinks hot for six hours, and cold for 24 hours. Your dogs won't bark anymore after you roll them on this handy massager. So you’re tired after wheeling your kid around in the stroller? We’ve got you covered with this foot massager, which gives tired, sore, achy feet new life. 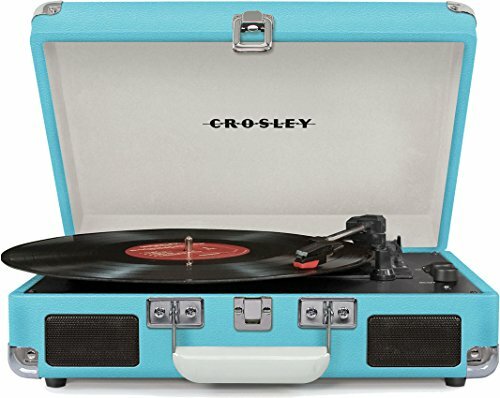 Dad can rock out to his favorites, and teach his newborn music appreciation, with this sick turntable. It comes in a slew of vibrant colors, and it’s got Bluetooth compatibility. And it plays 33 1/3, 45, and 78 RPM records. Plus, it’s just stunning. 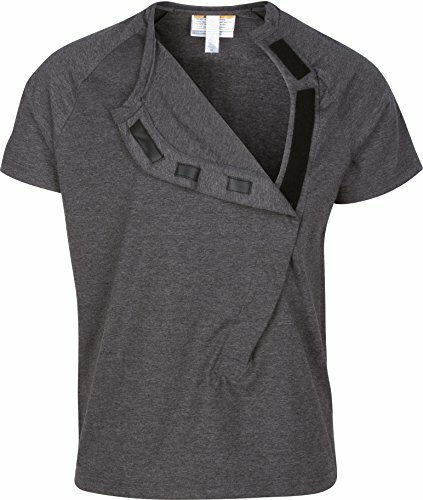 Yes, it might seem a little odd at first, but this shirt promotes skin-to-skin bonding. A perfect gift for the dad of a newborn, so he can bond with his tot by having easy, seamless skin-to-skin contact. Just beware of the velcro. 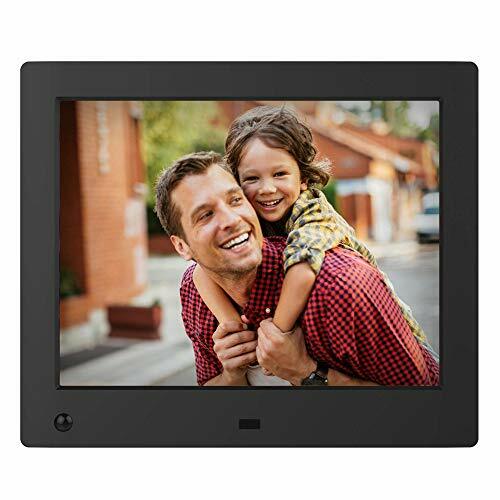 This digital frame has a 1024 x 768 pixel IPS display (4:3). Dad can showcase thousands of photos of his little darling. The great new dad gift comes with a remote control and lets you play HD videos and photos in the same slideshow. The resolution is spot-on, and the design is understated. After all, you want the kid to take center stage. 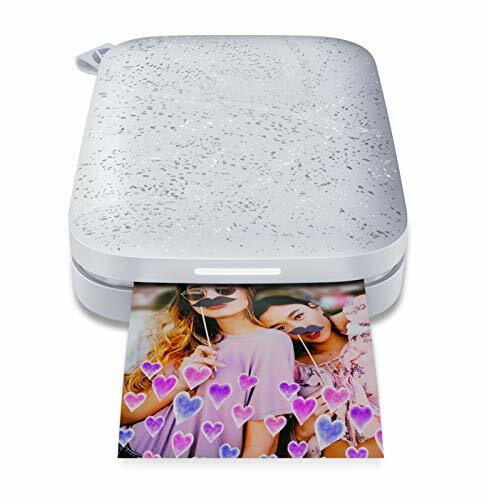 Speaking of photos, don't you want to print them out directly from your phone? Why yes you do. This tiny printer fits right into his pocket, and delivers two by three inch sticky-backed photos of his new baby. It's part co-sleeper, part play mat, all genius. This brilliant docking station is suitable for babies up to eight months old. Your baby can hang out, play, sleep, cuddle, and spend QT there with dad. Jimmy Kimmel has become the prince of pancakes. He customizes them for his kids. But step back, Jimmy, because there's a new chef in town. Before you know it, a baby will start eating solids. And that’s when dad can impress him or her with glorious, fun, delicious breakfast treats. 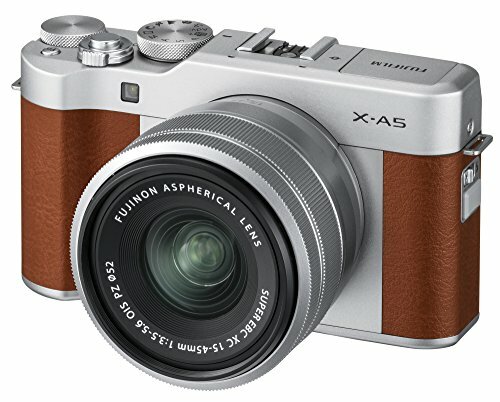 In the age of digital-everything, it's nice to go old-school, and look sleek while doing it. This retro-styled instant camera has a 60-mm lens that lets you get up close and personal shots and automatic exposure control to ensure your images aren’t blown out or too dark. It’s the perfect way to instantly take photos that a new dad can put in his wallet, frame or pin to a board at work. Nothing smells as sweet as a baby. But nothing smells quite as pungent as what comes out of the baby. Now, dad can smell good, too. 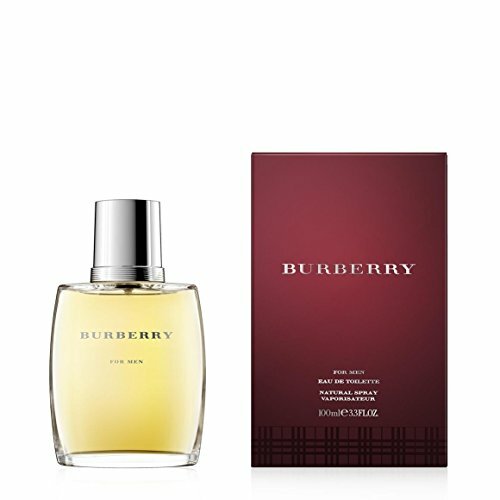 This classic scent has notes of moss, geranium and sandalwood, plus warm notes of amber, cedar wood and tonka for an all-around smoothness for a new dad. 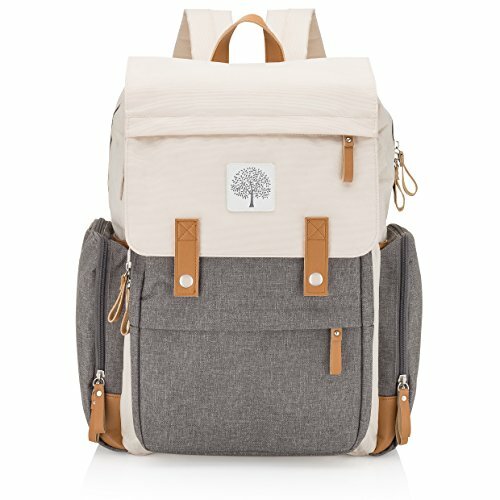 Dad can pack all his, and baby's, essentials in this gorgeous leather backpack. It’s handmade from vegetable tanned leather in an ethical factory in León, Mexico. It's easy to misplace stuff when you're concerned with a new life at home. And that's why Tile is crucial. It will save dad’s possessions, and his sanity. The Tile Pro Combo has a range of 300 feet and pairs with Alexa and Google assistant to always help you locate your phone, keys, water bottle, wallet, what have you. Now, dad can enjoy a glass of merlot, without the possibility of dropping his glass and having shards of the stuff everywhere. 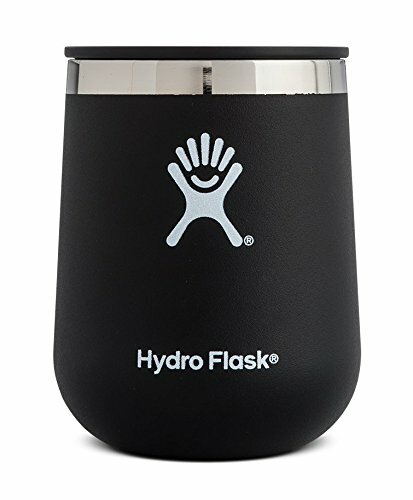 Not only does this Hydro Flask tumbler have a slip-free grip (essential if you’re dealing with a child), it’s made from food-grade stainless steel. It has an elegant shape and comes in tons of great colors. With a new baby in the house, self-care goes out the window. So give dad some much-needed tools in this handy set. You can take care of dad’s face, head, nose, ears and toes all in one place. 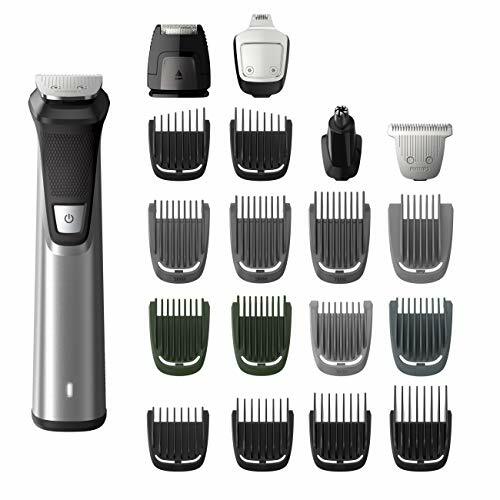 He gets 23 pieces for all his grooming needs, including two stubble trimming guards, two body trimming guards, an eyebrow trimming guard, a storage bag and a cleaning brush. Dad can take the baby for a stroll, and still get sports scores and the latest on the 2020 election, thanks to this handy phone mount. 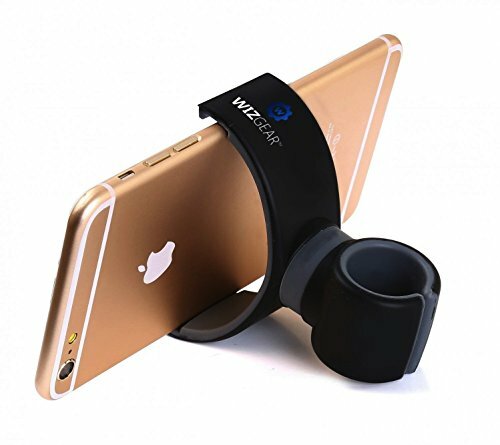 A simple accessory that snaps to a stroller’s handlebars, this adjustable mount fits a variety of phones. 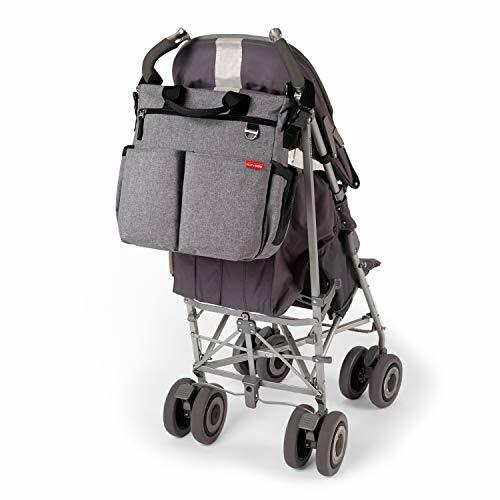 It’s a great new dad gift because it’s good for hands-free screen access and, if a new dad finds himself on a solo walk in the park with a sleeping baby, he can catch up on some TV. This is made from water-resistant suede and is fully lined with natural wool. He can wear it during diaper changes, and while grabbing the diaper bag from the car. They’re classic, timeless, and so comfortable any dad will never want to take them off.